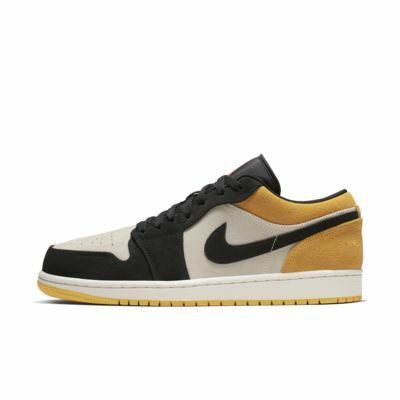 I bought the gold toe and also the black toe, great quality. 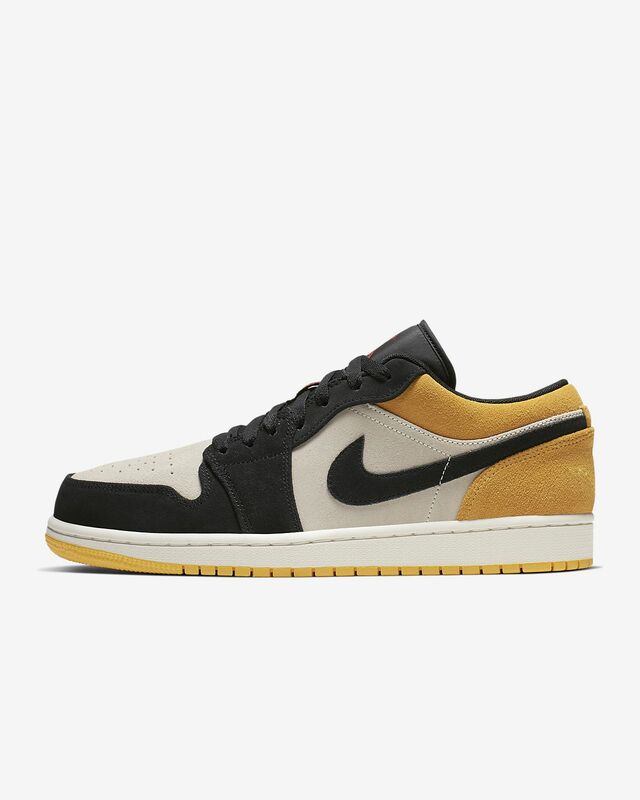 Air Jordan Retro 1 low is HOT 🔥🔥🔥 is a must cop. I'm a huge fan of Jordans so when I saw this all white pair, I knew I had to cop it. Ordered this shoe last month and had it delivered to a friend's house (since I am overseas) and he was kind enough to bring it over here to me. Everything went smooth, had no problems with shipping whatsoever and I was very pleased with it. However, when I got my hands on the shoe, they are not what I expected. They look beautiful, yes, but they are far better looking in the pictures. Additionally, the quality of the leather is not as good as the past Air Jordans that I purchased. The toe part of the shoes had creased the first time I wore them and has continued to worsen over time. Tried to give it a quick fix and purchased some sneakershields but no dice, the shoe still continued to crease. Also, the silver jumpman detail on the insole went missing after the first wear, so that's very disappointing on my part. Furthermore, these shoes hurt my feet really bad. Caused blisters above the heel of my left foot that I am still waiting to heal before I can wear shoes again (thanks, Nike!). Overall, this is a beautiful shoe but just uncomfortable and not worth its price. These were purchased for my daughter. She said they hurt her feet.